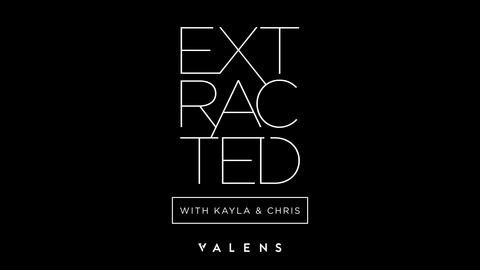 EXTRACTED features unfiltered conversations with cannabis experts and enthusiasts. 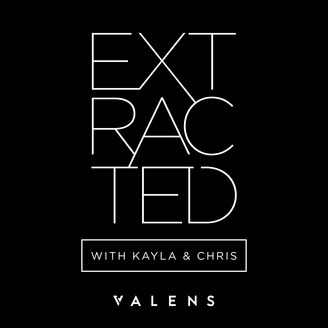 Join hosts and industry insiders, Kayla and Chris as they explore the science and lifestyle of this naturally exceptional plant. There’s a whole lot to extract. Presented by Leafly. Let’s dig into the data! In this episode, we discuss the findings from the Future of Cannabis in Canada Report – a new research study from Resonance Consultancy and Valens. How do Canadians feel about cannabis since legalization? Where are we going next? We’re joined by futurist and Resonance President, Chris Fair, to get answers to these questions and more.